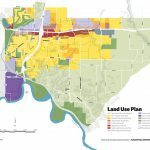 Located immediately east of Des Moines, Pleasant Hill, IA is experiencing transition from a bedroom community to a destination for employment, recreation, housing, and nature. 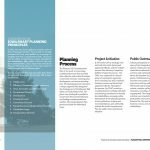 Houseal Lavigne Associates was hired to assist with the creation of the Pleasant Hill Comprehensive Plan in order to ensure the community meets its key objectives of attaining regional economic competitiveness, balancing its “small town” feel with emerging growth, preserving and building quality neighborhoods, and capitalizing on its unique natural assets. 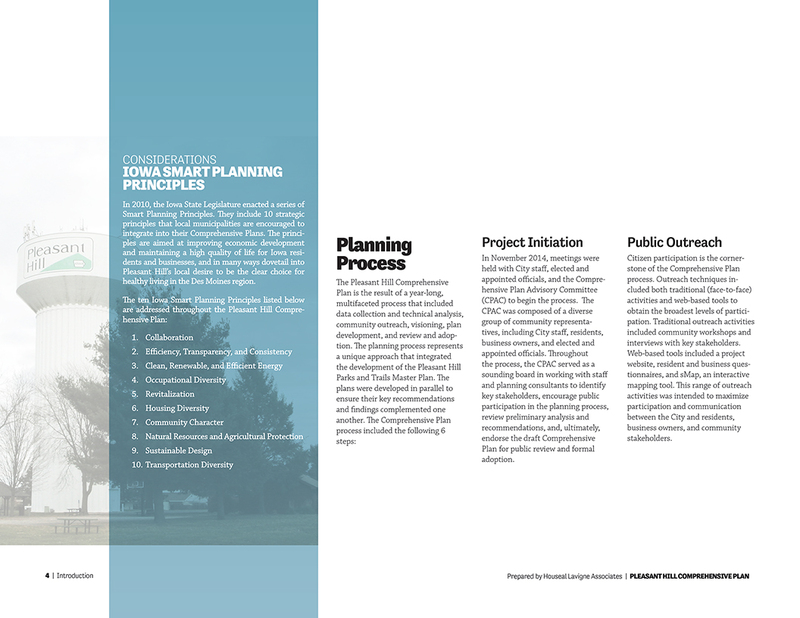 Key components of the Comprehensive Plan are future land use, transportation, and environmental policies that aim to preserve the rural character of the community. 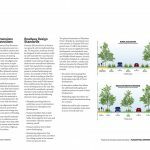 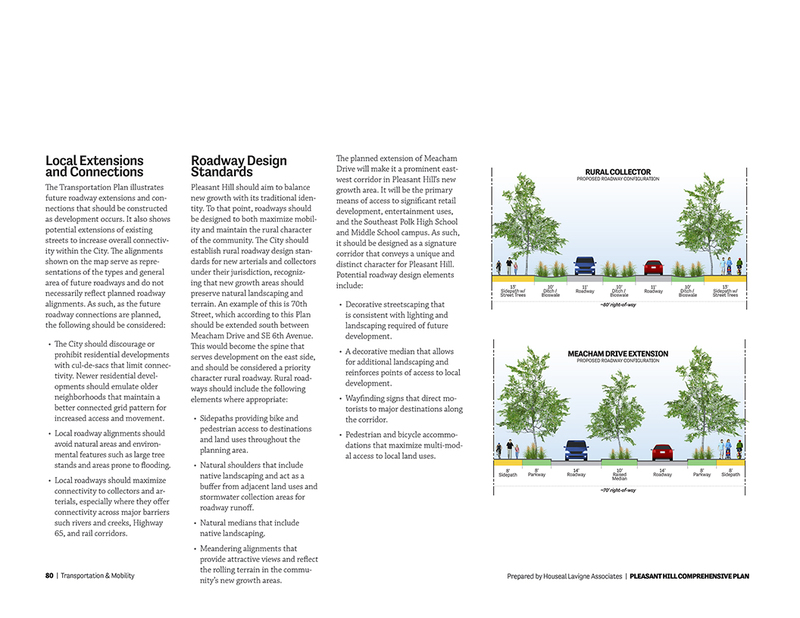 Logical residential infill, new street design standards, and the preservation of steep slopes, wooded areas, floodplains, and greenways provide the guidance for responsible development, cost-effective infrastructure, and active transportation. 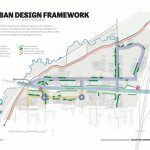 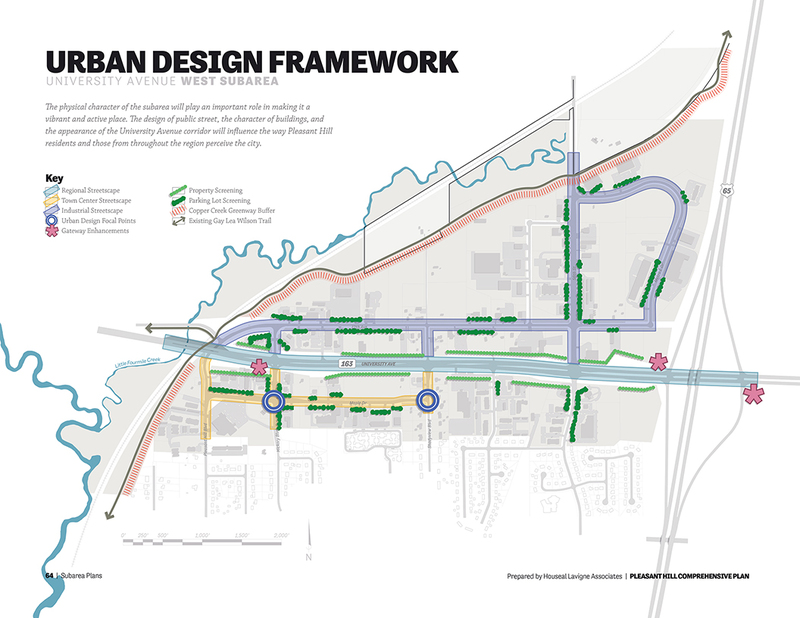 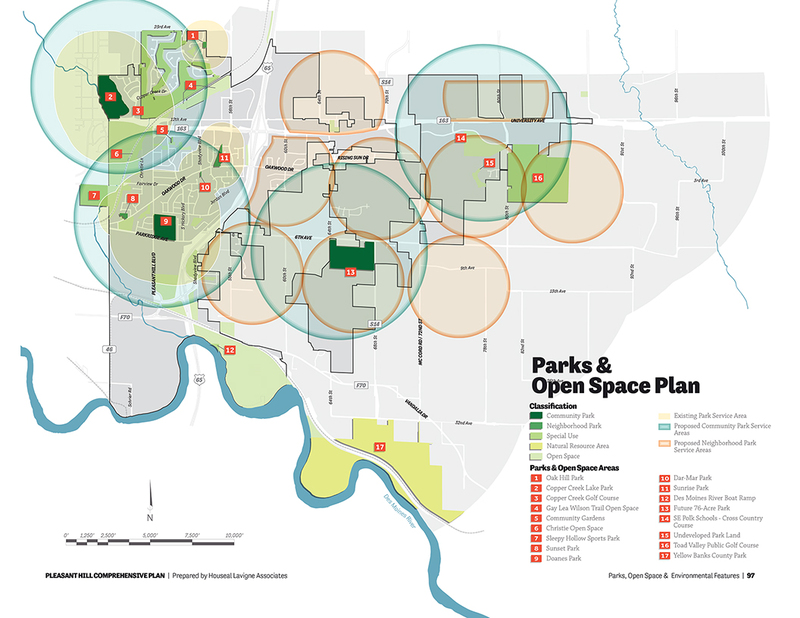 The centerpiece of the Comprehensive Plan is its vision for University Avenue. 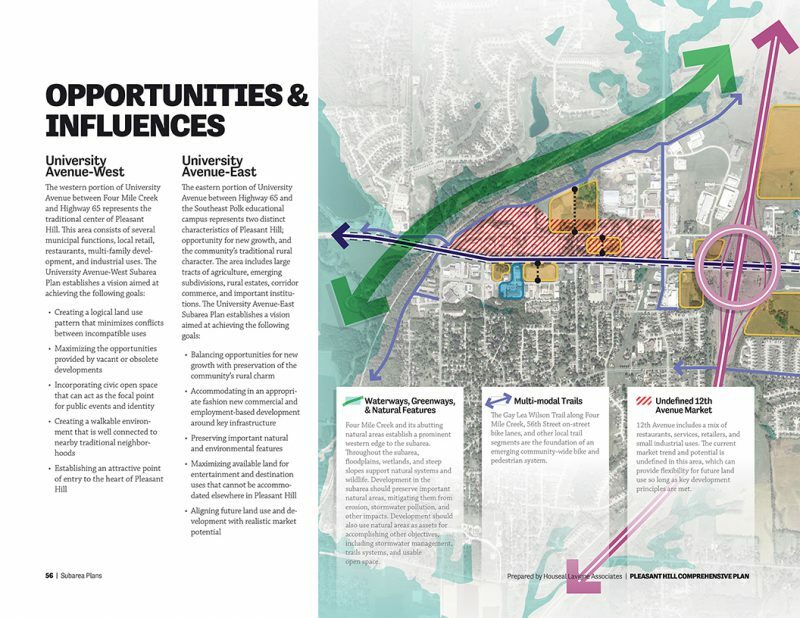 This regional corridor provides access to Downtown Des Moines and US Route 65, but the areas adjacent to the corridor offer the greatest potential for development. 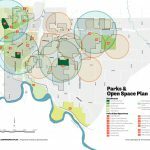 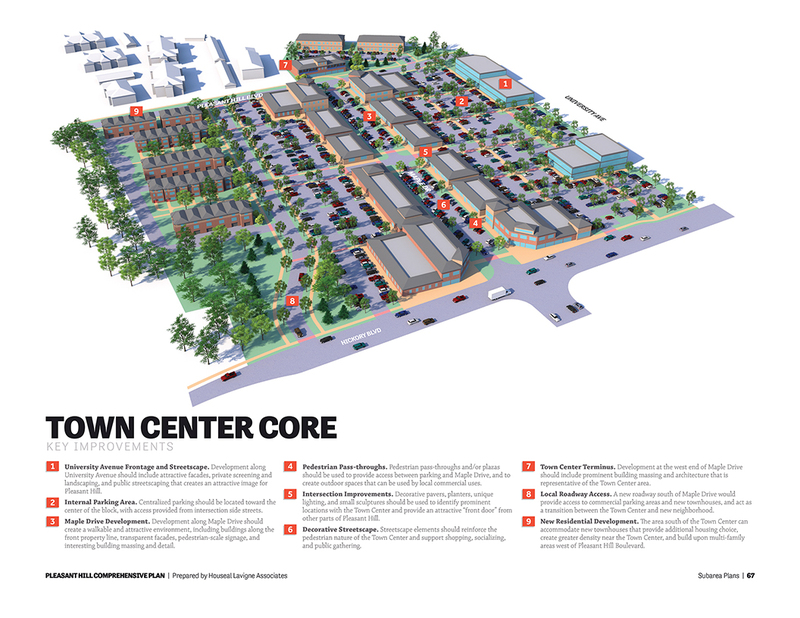 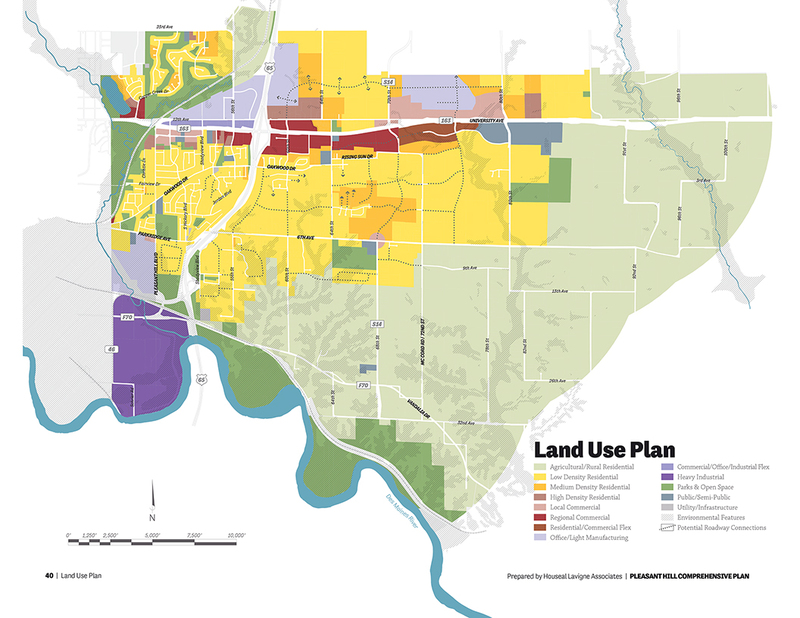 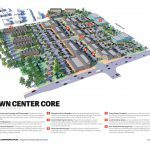 The western portion focuses on the development of a walkable mixed-use Town Center, while eastern portion emphasizes opportunities created by large tracts of undeveloped land with proximity to the Highway 65 interchange.